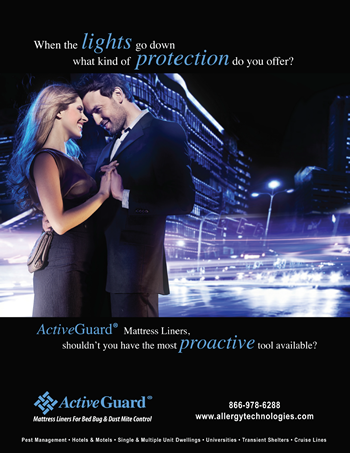 ActiveGuard® Mattress Liners Got You Covered! 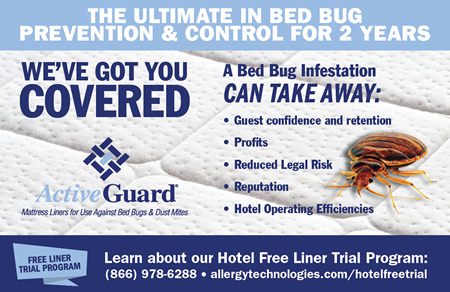 Don't let bed bugs take away from your hotel's success. 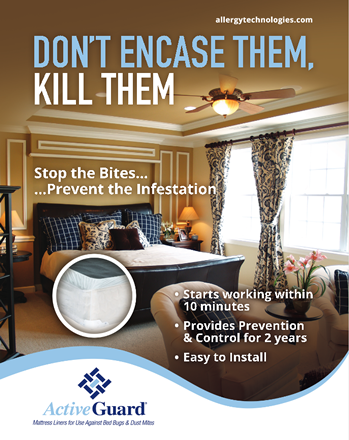 Get covered with the Ultimate in Bed Bug Prevention and Control for 2 Years of Protection. 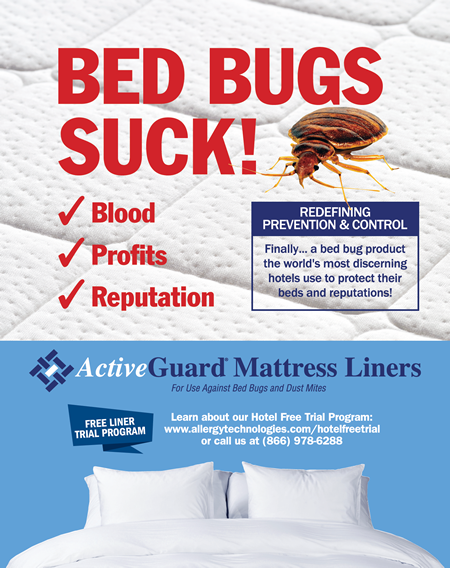 Redefine your hotel's bed bug prevention and control program with ActiveGuard® Mattress Liners. 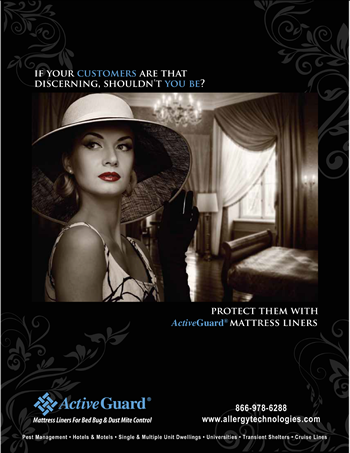 Learn about our Free Liner Trial Program today!